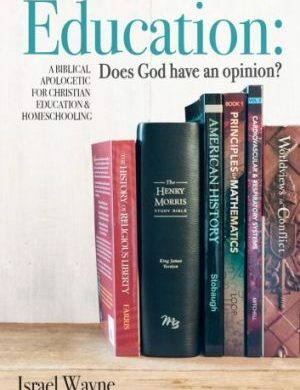 Those who have made the decision to homeschool their children have done so out of great love for their children and a desire to provide them an excellent education in the context of a warm, enriching home. Yet so many parents (mainly mothers) who have taken up this challenge find the enterprise often full of stress, worry, and anxiety. 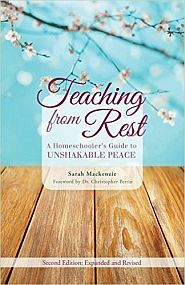 In this practical, inspirational book, Sarah Mackenzie addresses these concerns very frankly, appealing to her own study of “restful learning” and how to make that learning style part of your family life. 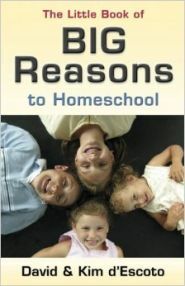 Those who have made the decision to homeschool their children have done so out of great love for their children and a desire to provide them an excellent education in the context of a warm, enriching home. Yet so many parents (mainly mothers) who have taken up this challenge find the enterprise often full of stress, worry, and anxiety. Teaching From Rest has transformed many homes in that regard. Sarah Mackenzie is a smitten wife, a homeschooling mother of six (including twins), who writes about homeschooling, large family life, and cultivating an intellectual life at readaloudrevival.com. On her popular podcast, The Read-Aloud Revival, she interviews inspiring leaders about the many benefits of reading aloud to build up a family culture around books. The podcast has rated #1 in Kids and Family on iTunes. Sarah serves as Editor-in-Chief at Scholé Sisters, a community for homeschooling mothers committed to modeling delight, nurturing minds. 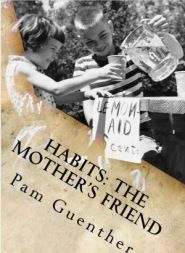 She is also a regular writer at The CiRCE Institute, and Simple Homeschool. Sarah lives in the northwest and you can usually find her sipping coffee, reading a stack of good books, or hiding behind her camera lens, finding extraordinary beauty in an ordinary day. Part One: Whose “Well Done” are you Working for? Part Three: Be Who You Are!